At Manselton MOT & Service Centre, our experts can perform various garage services on your car or van. We can work on all makes and models of cars and light commercial vehicles. 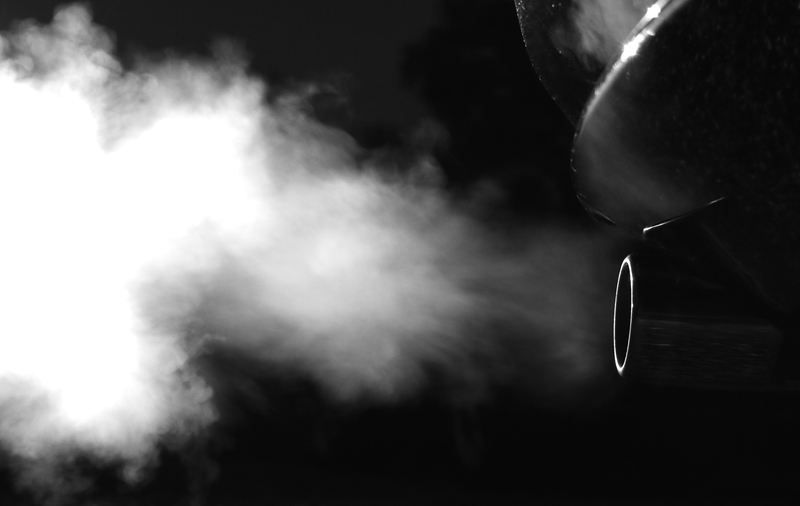 We will run tests to pinpoint the problem, fix the issue for you, and perform general maintenance on the rest of the vehicle to keep you running longer. 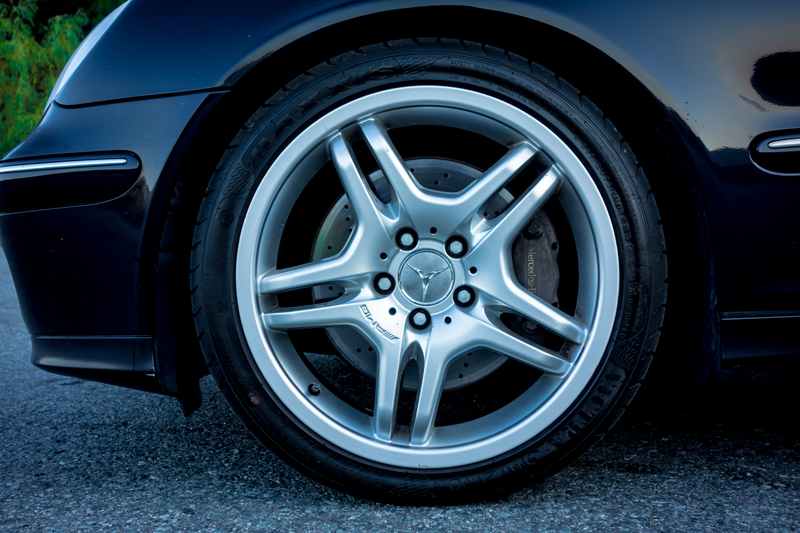 Our general car and van servicing also covers tyre fitting and engine management. We aim to be your one-stop-shop for all of your automotive needs. 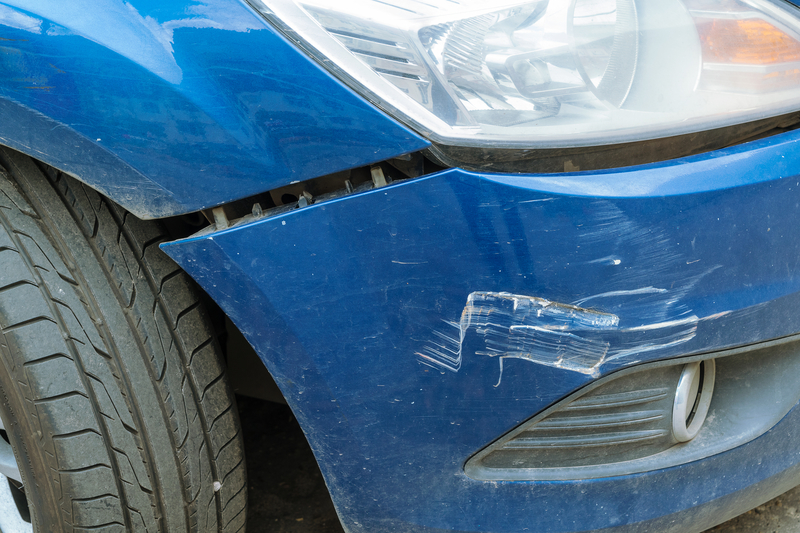 If your car or van was damaged in an accident we can perform various bodywork repairs to get your vehicle back to the way it looked. Our experts at Manselton MOT & Service Centre are fully trained and qualified in repairs and will take good care of you and your vehicle. 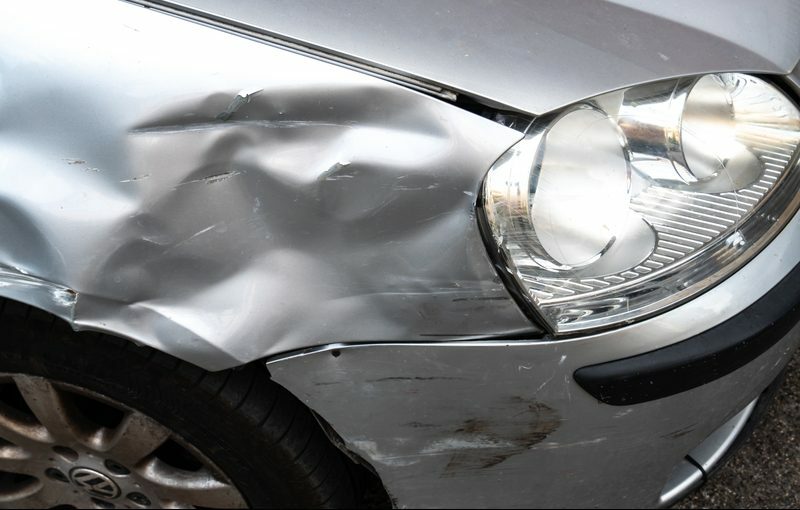 We also work on vehicles for insurance purposes. 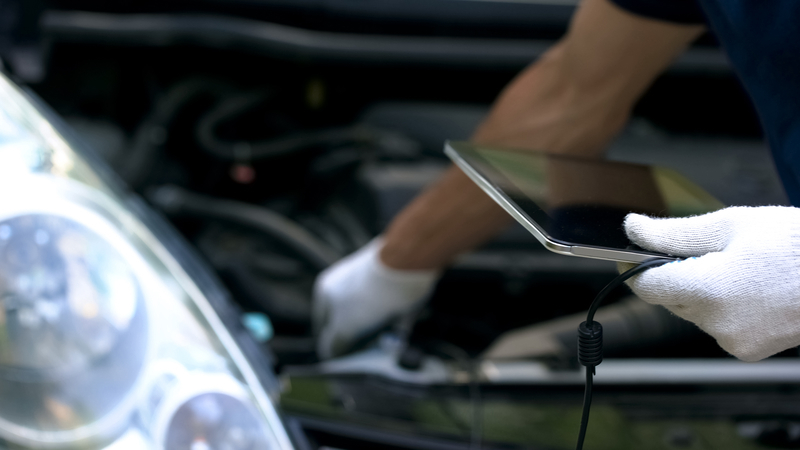 At Manselton MOT & Service Centre we perform repairs on-site. For your convenience we have coffee and sweet vending machines and also have a cafe opposite the front of the garage to make the waiting time a little bit easier. 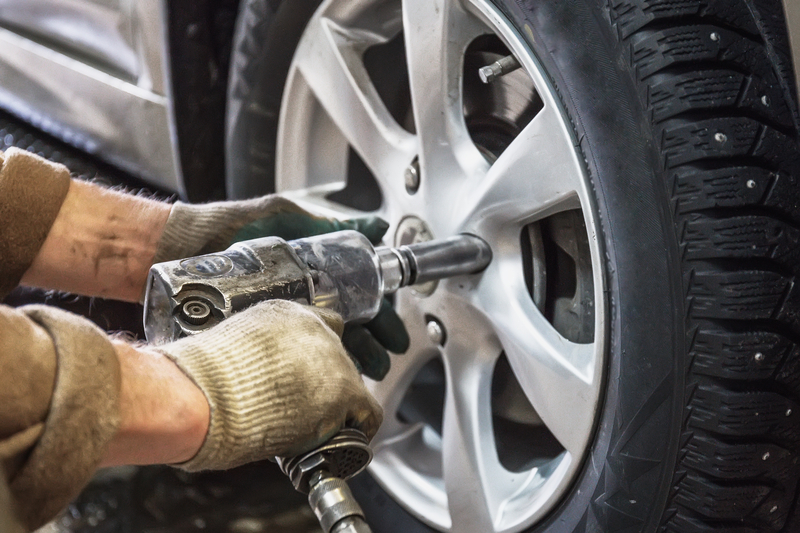 Our mechanics at Manselton MOT & Service Centre can perform various vehicle repairs and general garage services for all makes and models of cars and light commercial vehicles. 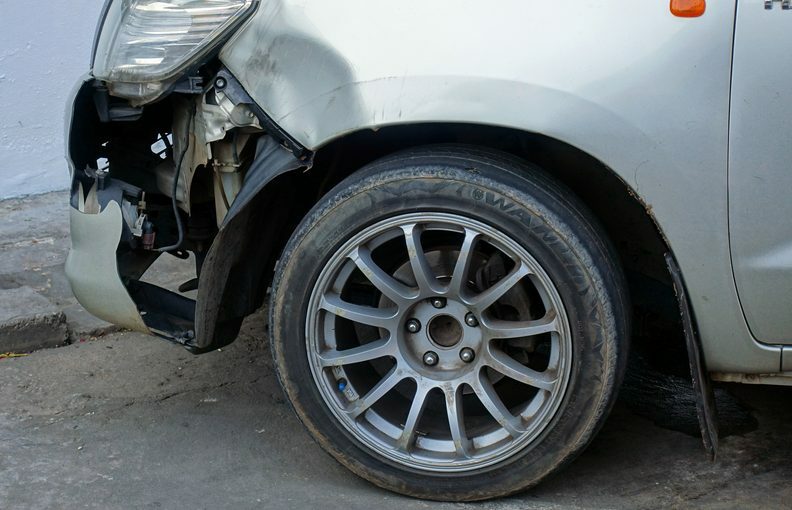 Whether you need bodywork done, or need to replace your engine, our professionals can handle the job. 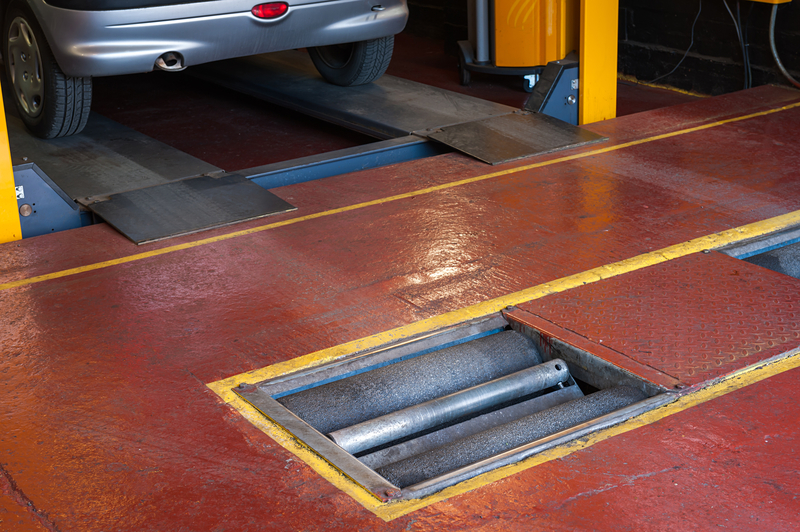 If you are in need of a service, visit our garage or call us for information. We also provide you with certified MOT testing for your annual inspection and diagnostic testing to identify unknown problems in your vehicle. Let us take care of your prized possession with our guaranteed work. Manselton MOT & Service Centre completes all work to the highest standard and ensure all customers have a friendly, pleasant experience with every visit. 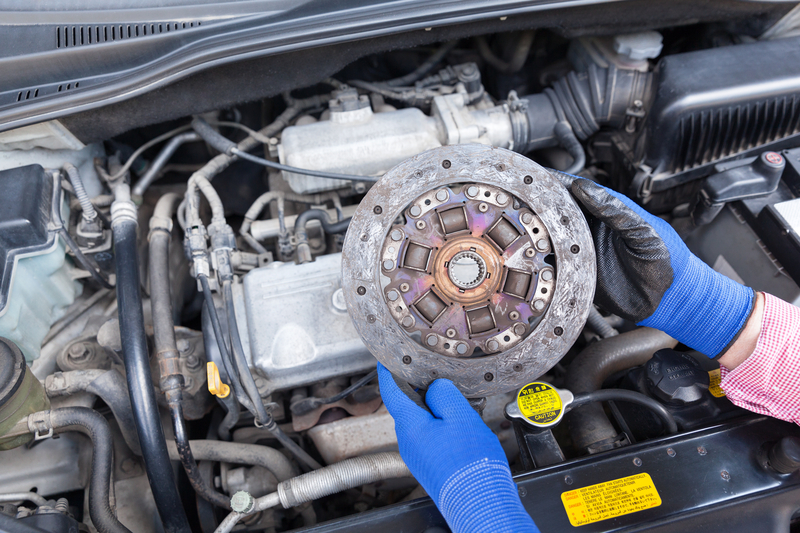 Our trained mechanics are always on hand to help with your vehicle repairs or other car or van problems. Contact us now for a free quote. Manselton MOT & Service Centre has long-standing members of staff with a vast amount of experience on all makes and models of cars. Our friendly staff are on hand to help you with any and all vehicle repairs today. At Manselton MOT & Service Centre our qualified mechanics can perform standard checks to ensure your car or van stays road safe. 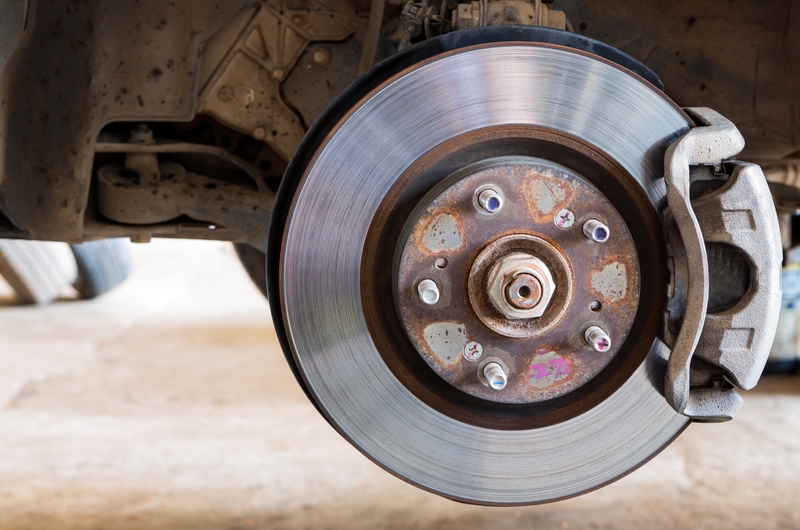 We can replace worn brake pads and shoes to keep your car road safe alongside other garage services. If you are in need of vehicle repairs or servicing for your car or van contact us today for a free quote or for more information.